The Most Reliable Organic Health Products Provider! 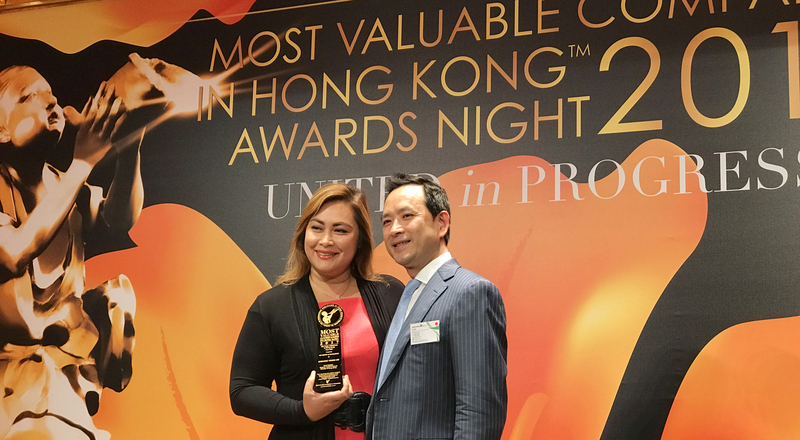 Organic Vision is deeply honored to announce that we have been awarded ‘The MOST RELIABLE ORGANIC HEALTH PRODUCTS Provider’ in Hong Kong. This is a highly prestigious award and we are grateful to be publicly recognized as a trustworthy source of health supplements in the region. We would like to extend a warm thank you to everyone who has believed in us throughout the years and has helped our company grow and expand! On November 17, 2016, Organic Vision was given this award at the annual Mediazone Awards Night. 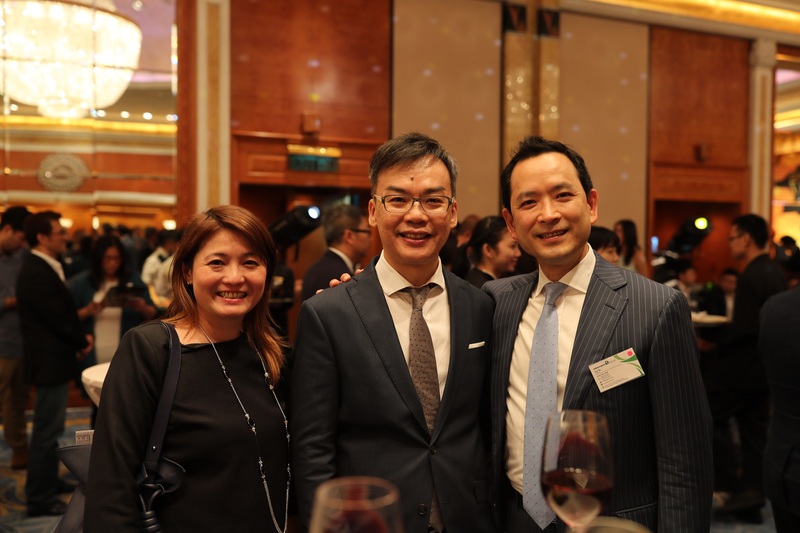 At the event, our CEO Afreen Khan and Chairman Paul Ng got the opportunity to network with various other companies, which included members of The Hong Kong Direct Selling Association (HKDSA)-Nu Life and Infinitus. Aside from being esteemed by the public community, this event was a great opportunity to meet old friends and make new ones. We have worked very hard in fine tuning the ingredients and formula of our products over the years, with the aim to use the best quality ingredients of USDA certified organic status. The health of our family and friends are very important to us, thus we constantly try to upgrade the quality of our products, to be able to help more families enjoy better lives. Therefore we are privileged to be acknowledged by the media for the quality of our cherished line of health products. We greatly value this award as we hope this will help shed light on our company for the public to be more aware of the type of high quality products we manufacture, as well as the way we market them, enhancing the public image of Organic Vision. In view of the future of the company, we hope that receiving this award will help the public understand the importance of going organic, the impact it will have on their families and our planet earth. We hope that this award will also aid our distributors in their business development, as such an award will highlight the reliability of the quality of the company’s products. Distributors will be able to sell the company’s products and business opportunity with more confidence and assurance. To read the pulished article in full, please click here.